GeorgiaNFATrust.com provided detailed information on NFA Trusts, the advantages in utilizing a trust, and a very simple process for creating that trust. You made creation of the trust simple and fast. You even replied on a weekend, when we needed to make an unanticipated change. Finally, your prices were quite modest. 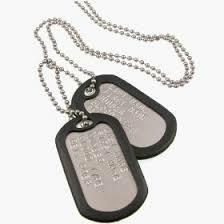 I can't thank you enough for all you have done to help our family. 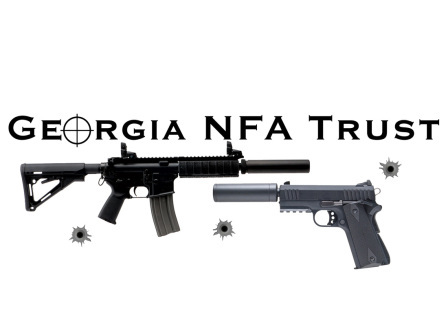 I have recently received my NFA Trust through Roy Baker at Georgia NFA Trust, and he has been a great help in assisting me through the process. Roy has worked with me, and made finalizing the process easier than I could have thought. I have, and will continue to pass Roy's contact info to people that have asked me about NFA Trusts. Great job Roy.